Wanna have a beer with a Calvinist? Pull up a seat, friend. It's time to add some extra hops into the mash on episode 31 of the Brew Theology Podcast as Dan and Ryan interview their friend, Craig Broek, on Calvinism. We definitely had a good time recording this show. 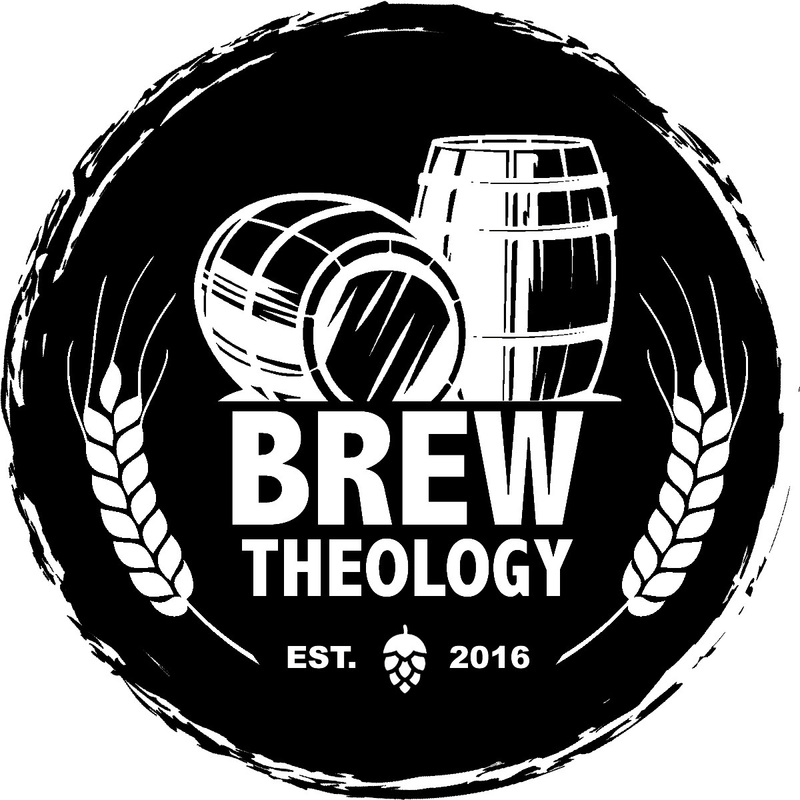 If you dig this episode and other Brew Theology shows, give this episode a nice 'lil share on the interwebs, rate Brew Theology on iTunes and give BT a brewtastic review! Don't forget: We are hosting Homebrewed Christianity's Tripp Fuller and philosopher Peter Rollins in Denver on August 18-19. Head over to www.theologybeercamp.com to get info and tix. * Craig is the Pastor and Co-Founder of The Table, a missional church and nonprofit urban faming community in urban Denver. Craig began his ministry in Ridgewood, NJ, in the fall of 2004 after completing a Master of Divinity degree at Calvin Theological Seminary (Grand Rapids, MI). His passion to see people developing in their faith journey, whether far from or close to Jesus, shapes his preaching, teaching, and personal interaction. He enjoys meeting people and building relationships especially through sports and recreational activities, like umpiring and coaching. Craig has also been trained as a Level 1 StrengthsFinder Coach. In his free time Craig enjoys all sports, taking on new projects, reading, cooking, and homebrewing. Craig and Jeanine have been married since 1999 and have two young children.